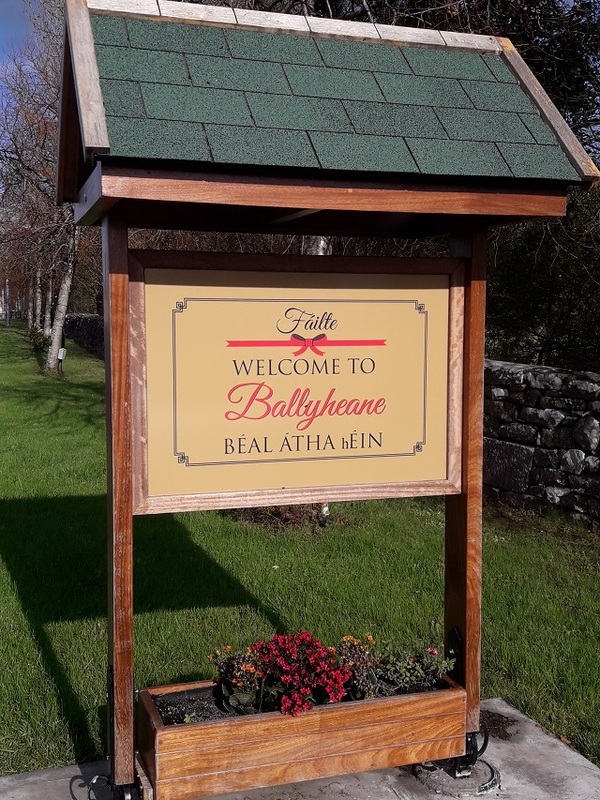 A special celebratory night is being held to mark the 25th anniversary of Ballyheane Community Council, on Monday December 3rd at 7.30 pm in the local community center. The evening will commence with an official address by the Cathaoirleach of Mayo County Council, Cllr. Blackie Gavin, to mark this special occasion. Following Cllr. Gavin, Mr. Declan Turnbull, Chief Officer, Local Community Development Committee (LCDC), Mayo Co. Council, will speak on the importance of community involvement, contributing to one's neighbourhood, and the 'feel good' factor of giving something back to one's community. The keynote address will be delivered by Mr. Bernard O'Hara - author, and one of the foremost scholars on the history of Co. Mayo. Bernard was a former lecturer in the GMIT and the National University of Ireland, Galway. He is an authority on Irish Land League founder Michael Davitt, and also specialises in Irish place names, rural history, sport and Irish emigration. An exhibition of photographs will also be unveiled. The evening will conclude with the 'cutting' of a 25th anniversary birthday cake, followed by light refreshments. Everyone welcome to attend on the night. The Wild Atlantic Way - "The Journey Of A Lifetime"